Dean Reller and Jason Searcy, hosts of Speed Talk on 1360 radio, are celebrating their 25 years of covering Motorsports by doing a pod-cast centered around I-94 Raceway. 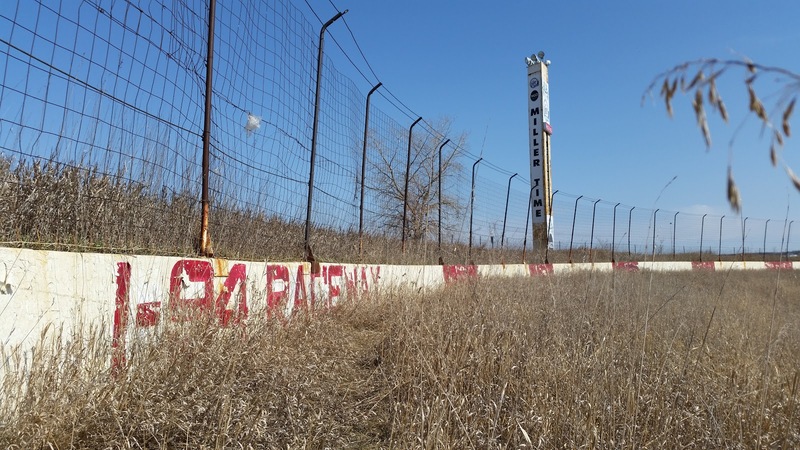 These pod-cast segments focus on different era's of the closed down but not forgotten iconic Race Track in Sauk Centre MN. Segment one is on the DIRT YEARS 1991-1993. The last segment talks about the best drivers who raced at the track before it closed in 2008. 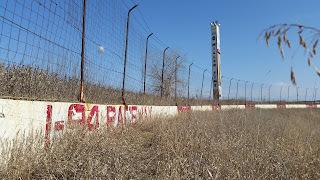 If you would like more information about this track and its history check out this website. Here is the broadcast of the Labor Day 200 at Elko Speedway back in 2006. 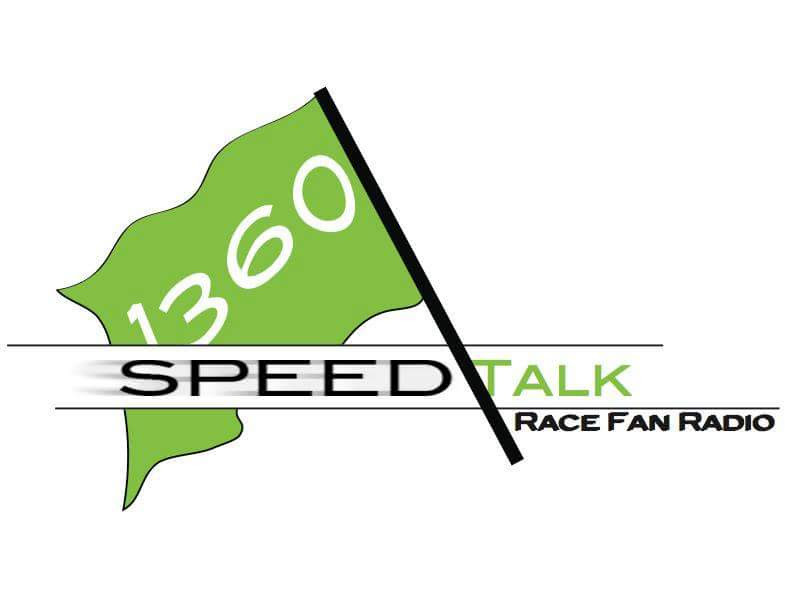 This race features great drivers including: Jacob Goede, Jonathan Eilen, Dean Cornelius, Chad Wood, Tim Schendel, Landon Cassill and Kelly Bires. 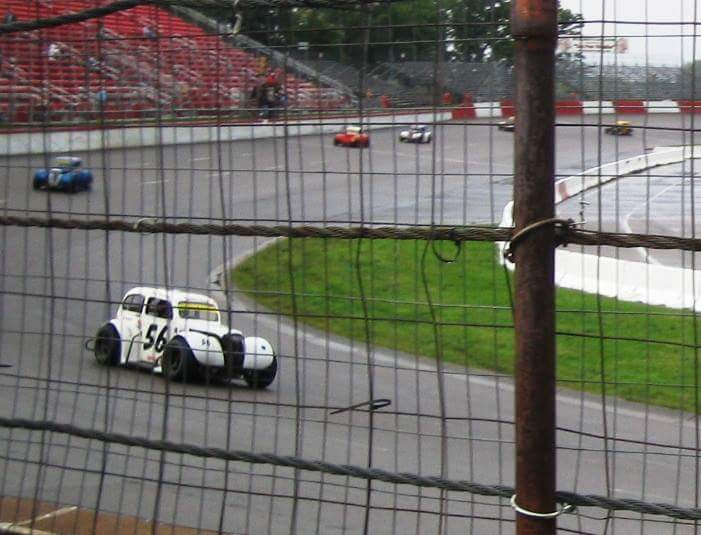 This was the very first race that Dean Reller and Jason Searcy broadcast at Elko Speedway, it also was the first event that we broadcast on KRWC radio. 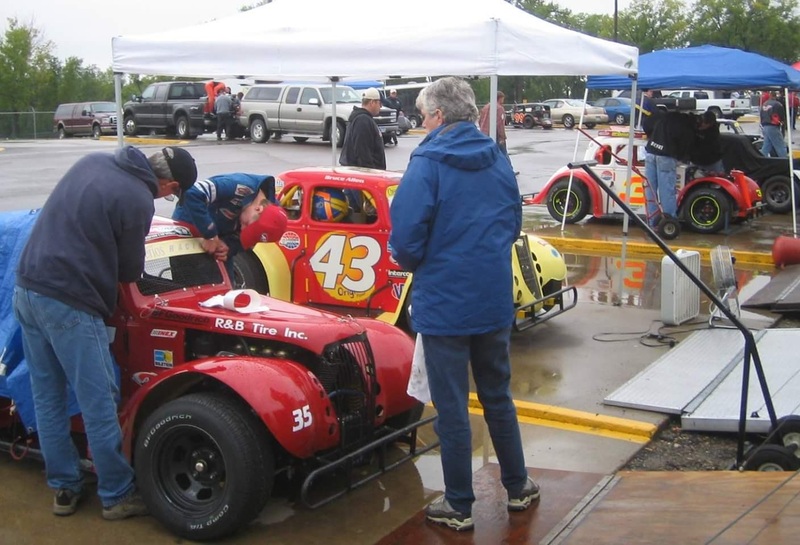 It was a rainy day, which delayed the race program, but the weather cleared in time for a great race that night. Just before the main event we also broadcast the Great North Legends Regional Qualifier race. Many of the big names of the era raced in this event including: Tyler Sjoman, Jaycen Brockhouse, Dirk Henry, Patrick Brejcha, Gary Mueller, Tom Silver, Doug Petty, Todd Tracy, Scott Brandt, Robbie Carter, Mike Tuma, Jon Lewerer, Brian Miles, Mark Skjerven etc. Here is the link to that Great North Legends race, we were not planning on broadcasting this race, but we are glad we did!